Can Acupuncture Treat a Pinched Nerve? When you think of a “pinched nerve” it may actually be a knot of muscular tension impinging on a nerve creating inadequate blood flow to the painful area. Specifically, neck pain can come from a physical, mental and emotional rigidity or an inability to relax. 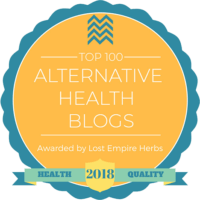 How Does The Acupuncture Treatment Work? At Complete Oriental Medical Care we use a very effective and unique form of acupuncture to direct blood flow to the injured area. This also reduces tight muscles and tendons. Herbal formulas are also prescribed to enhance blood flow to the painful area and speed up healing. Periodic acupuncture, regular exercise and a diet of organic, whole foods is immensely helpful in relieving your pinched nerve pain. 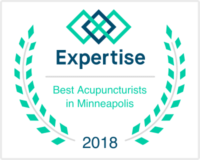 Call our Minneapolis acupuncture clinic TODAY at 612-866-4000 to set up your appointment for pain free, optimal health. Or go to our contact page here. Tired of Agonizing Nerve Pain? 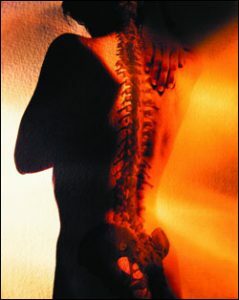 Call now for your FREE REPORT on the REAL Truth about your nerve pain and how to end it. For more than 20 years, Steven Sonmore, L. AC, Dipl. AC., has been helping people transform their lives and maintain better health through Chinese medicine. Steven is a licensed acupuncturist, Oriental bodywork therapist, and herbalist. He offers complete health care through acupuncture, Chinese herbs and nutritional counseling. Steven’s patients come from all different ages and walks of life and he has extensive experience treating a spectrum of dis-ease ranging from physical pain and discomfort to emotional stress and anxiety. 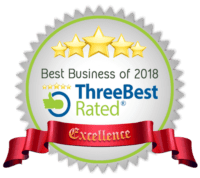 His extensive experience is evident by the high success rate he consistently has with patients and is licensed by the Minnesota Board of Medical Practice. Steven is also certified by the National Certification Commission for Acupuncture and Oriental Medicine. Dr. Steven was great! Highly recommend coming here.